Will Processed Food Make Your Baby a Picky Eater? Here's what we have discovered. Does your baby close his mouth whenever you try to give him a spoonful of baby food? Does he throw a tantrum whenever you coax him into eating something? If you often experience having to beg him to eat just one bite or make funny noises so he would open his mouth, you're not alone. However, feeding your baby shouldn't be such a chore. 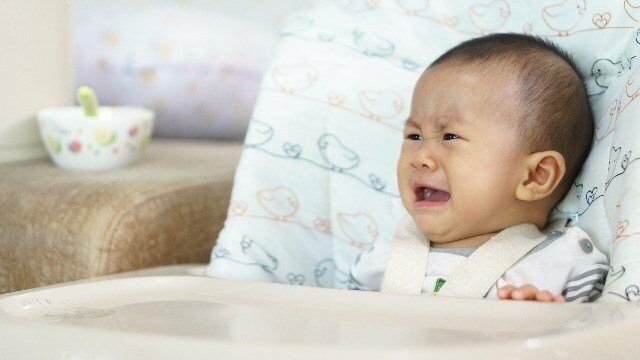 Along with the usual challenges of feeding a picky eater, there is a silent divide among millennial parents on whether they should allow their child to eat processed baby food. Some parents are inclined to believe that processed foods make a baby a picky eater. Processed food isn't the sole cause of picky eating. It's easy to put the blame on a single jar product. In reality, it's our example as parents and our habits that make the more indelible mark on our child's eating preferences. It won't make sense to force a baby to have healthy eating habits if you are serving unhealthy variants for yourself. Making the non-healthy options inaccessible to your baby and your entire family is a way to curb picky eating. A good baby food product can help you save time and get creative. Aside from helping you save time in food preparation, you can use good processed baby food as a carrier of vegetables. Babies are usually not averse to its taste. A good technique for managing picky eaters is mixing pleasant food with the vegetables and fruits that your baby hates to eat. Make sure the processed baby food is of top quality. Not all processed baby foods are created equal. Cerelac contains hard-to-find nutrients such as omega 3, DHA, and microorganisms. Teaching a healthy eating habit in your child is ultimately a matter of setting a good example and persistence. Keep that enthusiastic "Let's eat!" attitude with your child every time. You can persist in feeding a vegetable around 10 times, and your child may eventually accept that the healthy food variant is not going away. This article was created by Summit StoryLabs in partnership with Cerelac.